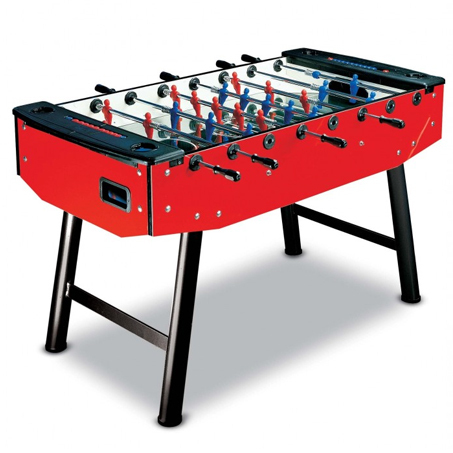 ​Consistently the best selling model of the range. Ideal for home, workplace or community use. Its rugged construction will ensure a lifetime of enjoyment. Capable of withstanding any amount of usage. 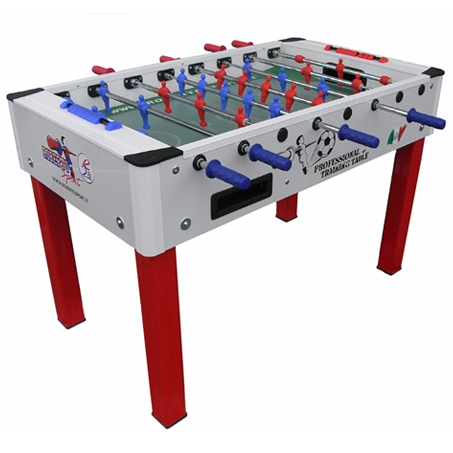 The FAS Fun soccer table is manufactured in Northern Italy, the home of some of Europe's best tables! 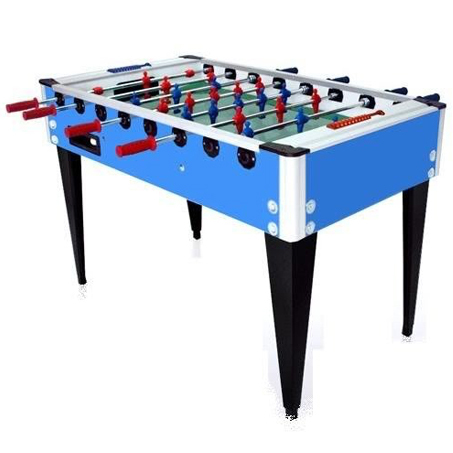 Ready to play, this high-quality and super strong soccer table comes mostly assembled with only the legs to be bolted on. 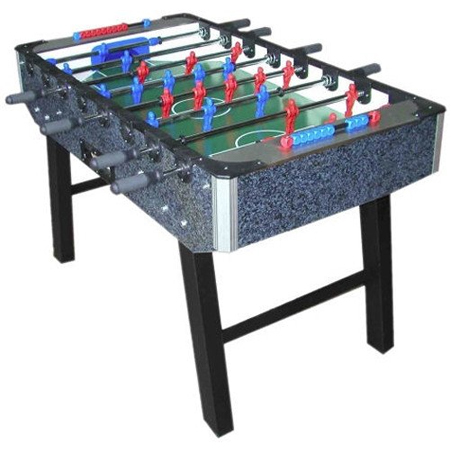 The Fun soccer table from FAS is ideal for commercial establishments, or for those who simply want the best soccer table in their home!